May 17, 2016 (LBO) – Sri Lanka’s government is following up on the Panama Papers leaks and has requested for an official list from authorities in Panama, State Minister for National Policies and Economic Affairs Niroshan Perera said. “Central Bank Financial Intelligence Unit (FIU) has contacted authorities in Panama to obtain an official list,” Perera told Lanka Business Online. “Based on the list we will request a police investigations unit to commence investigations,” he said. 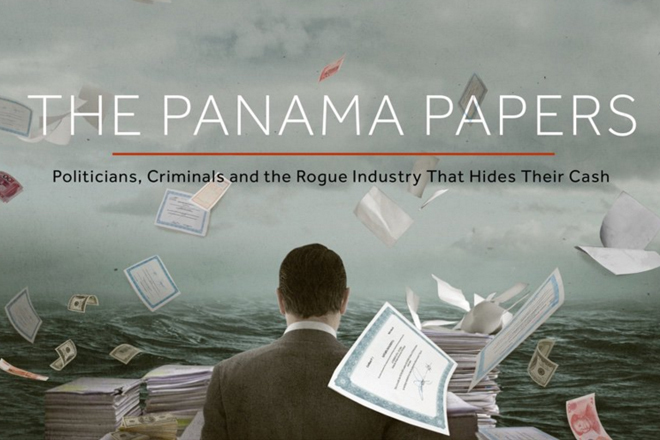 The International Consortium of Investigative Journalists last week released a searchable database of more than 200,000 offshore entities that are part of the Panama Papers investigation. The data comes from the Panamanian law firm Mossack Fonseca, one of the top players in the offshore world, and includes information about companies, trusts, foundations and funds incorporated in 21 tax havens, from Hong Kong to Nevada in the United States. Several companies and individuals with links to Sri Lanka were on the list, and more than 50 Sri Lankan addresses were also identified in the papers. It is not yet clear whether the names reveal companies that have minimized their tax liabilities in low-tax jurisdictions or those who have broken laws and avoided paying tax. Analysts say offshore companies are often used to conceal both the origin and the owners of money, and to avoid tax payments. Many countries have also requested information from people named in the Panama Papers list, on a voluntary basis, but Perera did not divulge whether the government had taken this step. Sri Lanka’s FIU was established in 2006 under the Financial Transactions Reporting Act (FTRA) and functions as a unit in the Central Bank. According to the FIU website, it is also empowered under the Convention on the Suppression of Terrorist Financing Act, and the Prevention of Money Laundering Act.